Want to celebrate spring? Come by the library to decorate a flower pot with markers and paint! Participants are encouraged to wear clothing that can get messy. Please register, as supplies are limited. If no more seats are available please email us to be put on a wait list. Spring is here and we will be exploring art through color. There is no right or wrong way in process art, and each creation will be unique. Join us for this family event where you can unleash your creativity. Registration is not required. AGES 6+ Draft poems to thank your loved ones! with author Pegi Deitz Shea. No registration is required. AGES 4+ Robot lovers are invited to stop in for a robot-themed afternoon storytime and craft! No registration is required. Families with children ages 5-9 are invited to join in the fun as participants explore bubble wrap in all of its forms! Dance on it, play games with it, and use it as an art-making tool. No registration is required. Thinking about getting a new job? Have an interview coming up? During this workshop, participants will learn about the interview process. We will go over how to prepare for an interview as well as strategies for answering difficult questions. In partnership with the Goodwill Hartford Career Center. Trying to land your first job? Come by the library to learn how to build a great resume, showcase your skills, navigate online applications, and identify references. In partnership with the Goodwill Hartford Career Center. 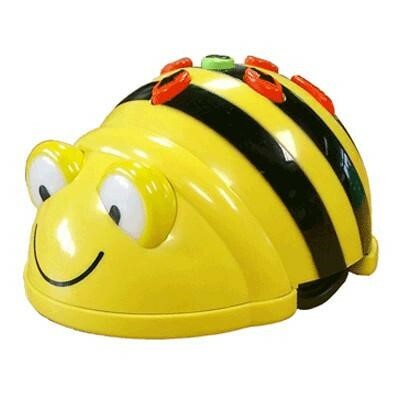 Children ages 3+ will practice control, directional language and simple programming by controlling a Bee-Bot, an award-winning programmable floor robot. Learn through play with your child. No registration is required. Join us for some high flying fun as we learn how to make different styles of paper airplanes! See which style of airplane will fly the farthest! No registration is required. 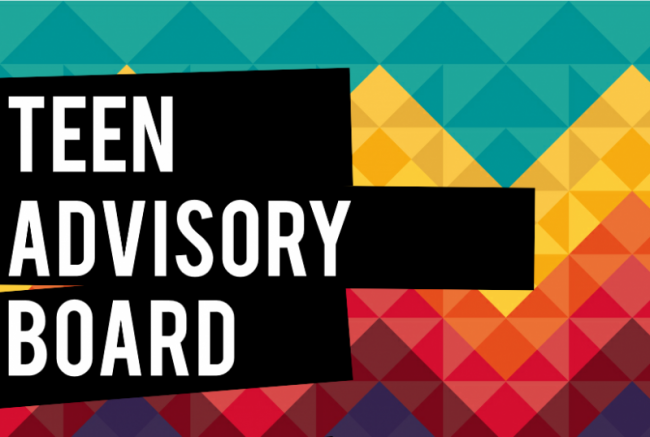 AGES 11+ Lend your voice to a discussion of the issues related specifically to the teen use of the library, including making recommendations for new purchases, planning weekly drop in and hang out programs, volunteering to run programs and clubs, and so much more! Snacks provided. No registration is required.